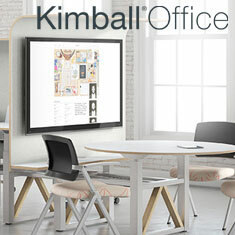 Kimball Office blends technology with materials to create work spaces that support an ever-changing world. 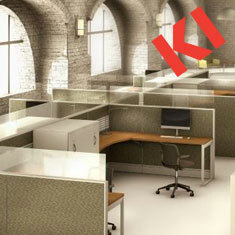 KI creates innovative furniture and movable wall system solutions for organizations large and small. 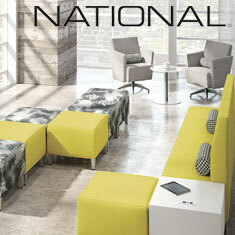 National is known for quality. The large product selection can be tailored to meet a variety of needs, styles and budgets. M. Hanson & Company, Inc. is pleased to provide fine furnishings from the following manufacturers. Please give us a call if there is something specific that you are trying to locate.